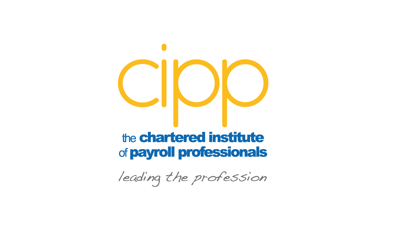 The CIPP policy team together with HMRC have put together a brief survey to establish payroll and employer readiness for the implementation of SRIT. “Do you think the introduction of the Scottish Rate of Income Tax has been sufficiently well publicised to employers and tax payers?” Yes or No? We received a total of 237 responses of which only 23 (10%) people said Yes and an overwhelming 214 (90%) said No. Since then the proposed rate for SRIT has been announced and letters have been issued to Scottish taxpayers, guidance has been published on GOV.UK and tax coding notices for 2016/17 are being issued by HMRC and so this brief survey is looking to establish where employers and payroll professionals are as regards to their awareness and readiness to incorporate the Scottish Rate of Income Tax in to their day to day work? 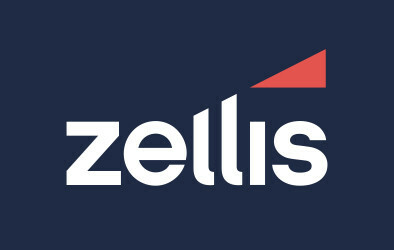 This survey will run until 5 February 2016 and will take approximately 5 minutes to complete? Thank you in advance for sharing your experience and your valuable time.